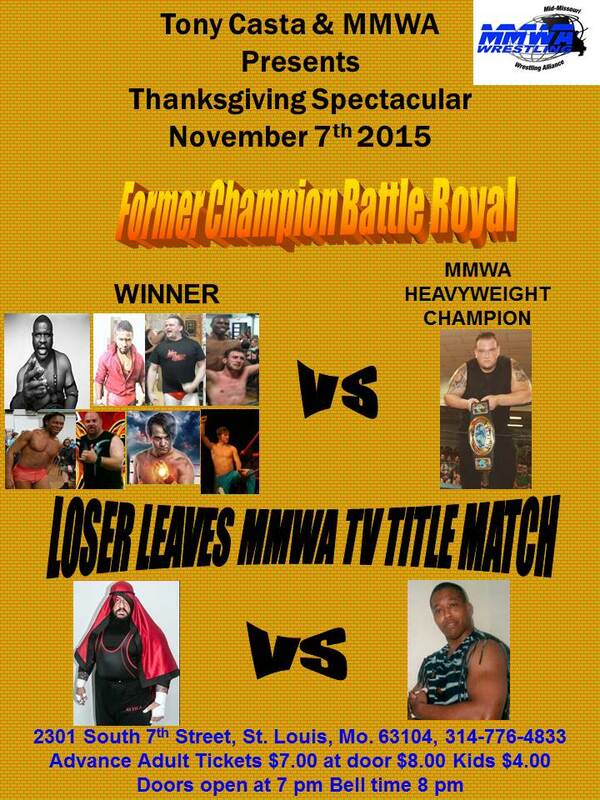 Two big title attractions top MMWA Wrestling’s card at the South Broadway Athletic Club on November 7. 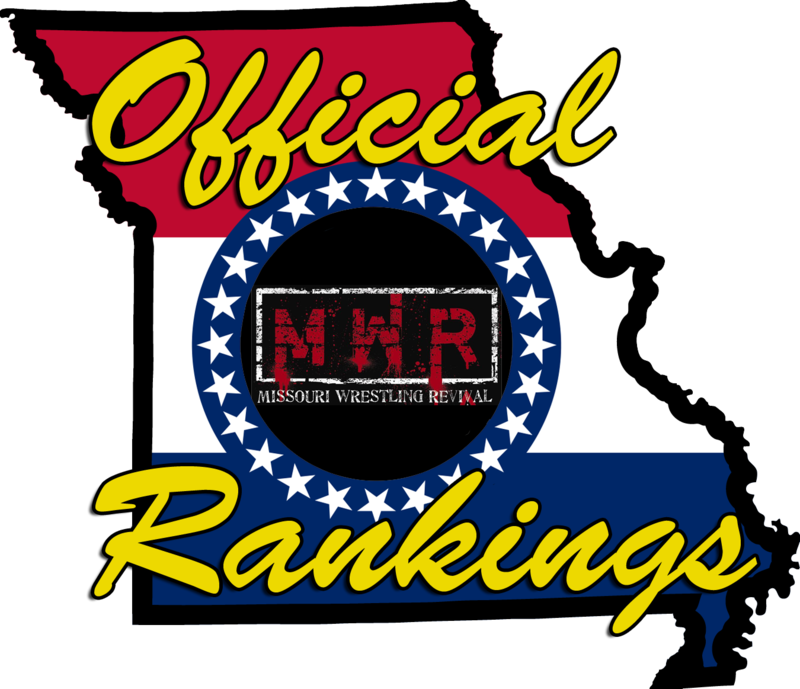 Kevin Lee Davidson faces the winner of a battle royal for the MMWA crown. Also, fans will witness the final match at the SBAC of either Attila Khan or Brian James.